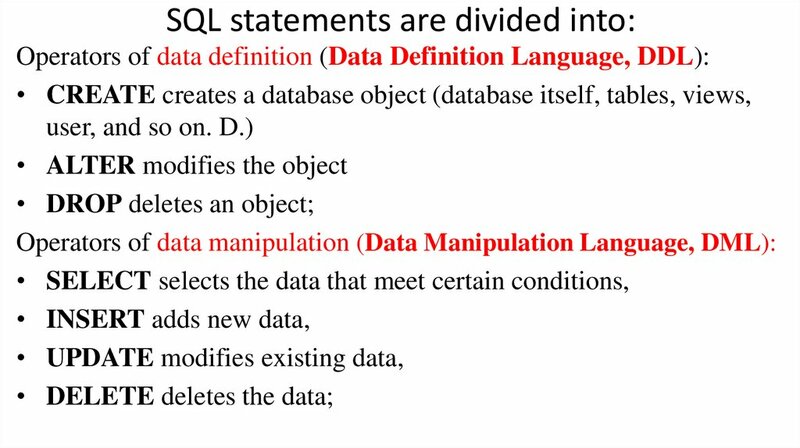 •Understand what is SQL and how it’s used. 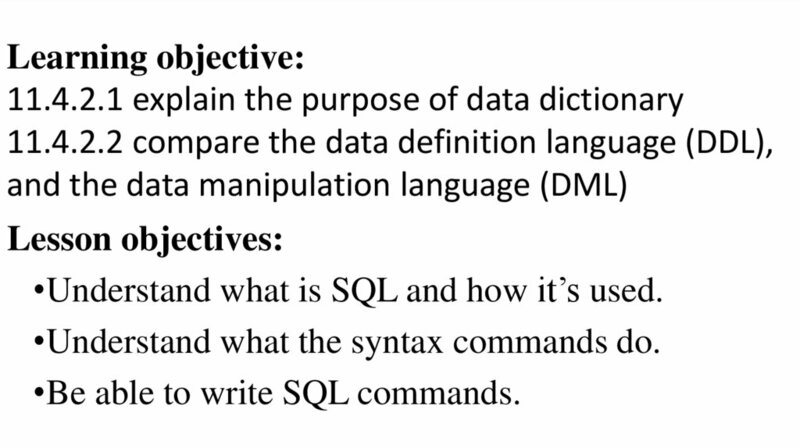 •Understand what the syntax commands do. 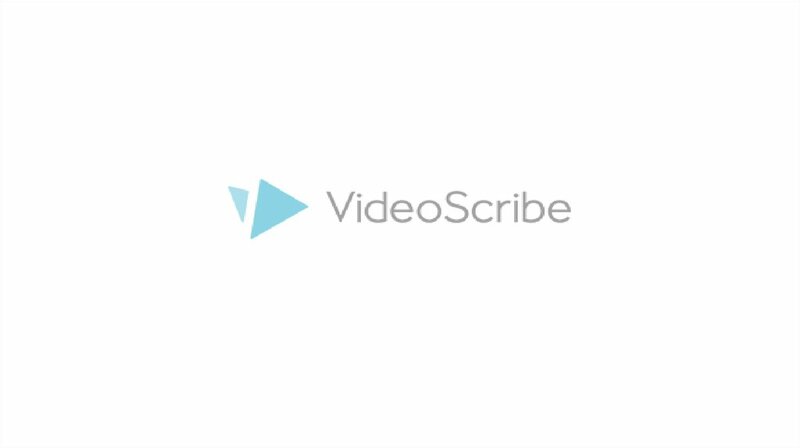 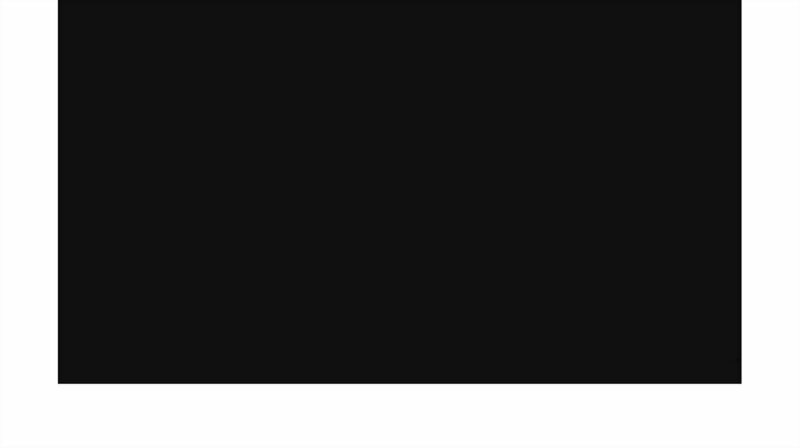 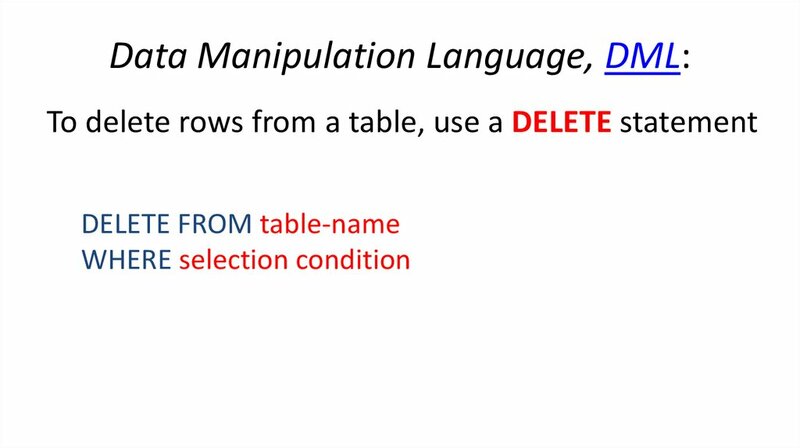 •Be able to write SQL commands. 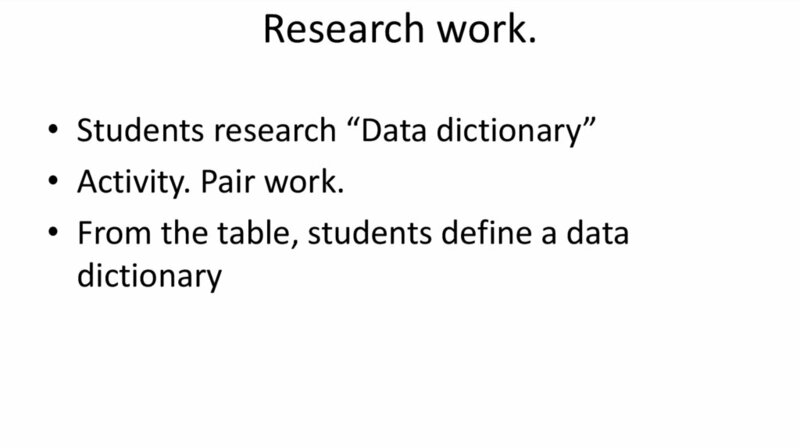 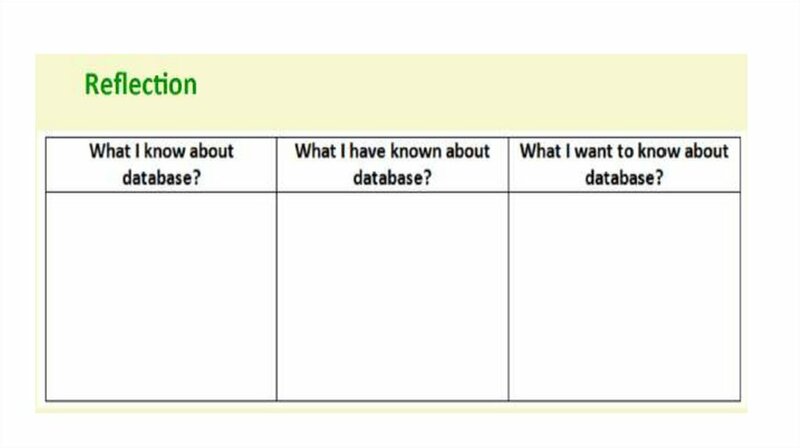 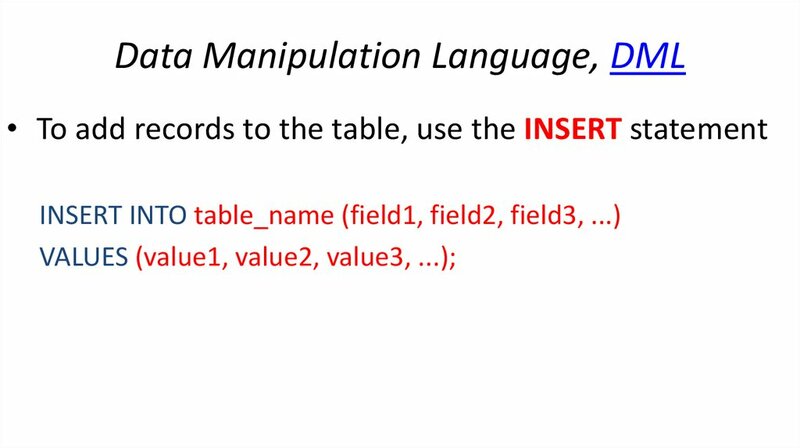 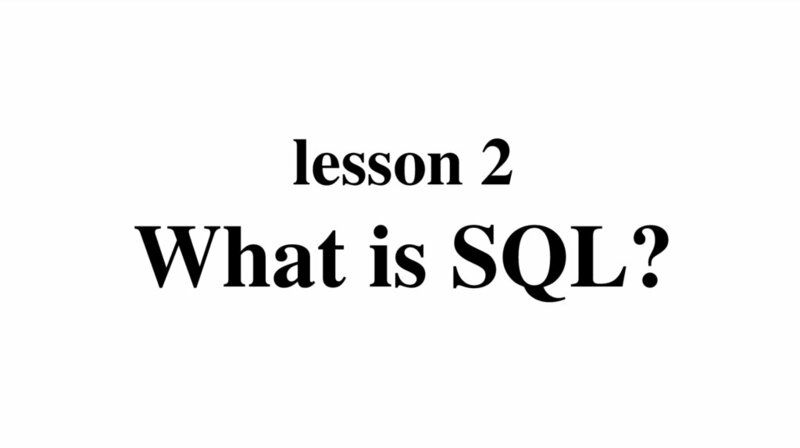 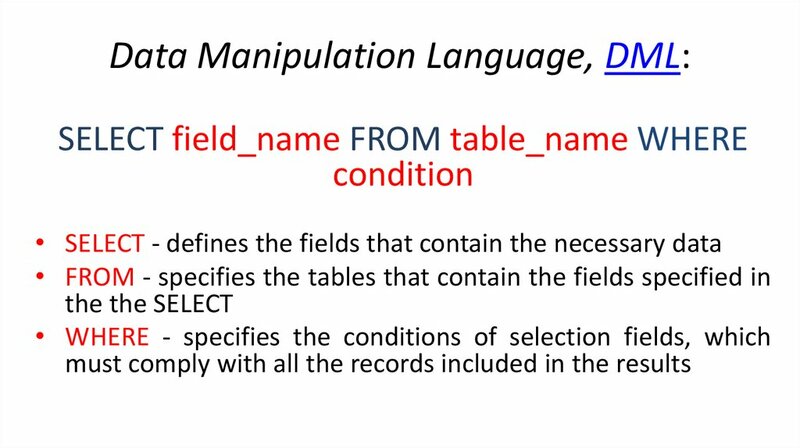 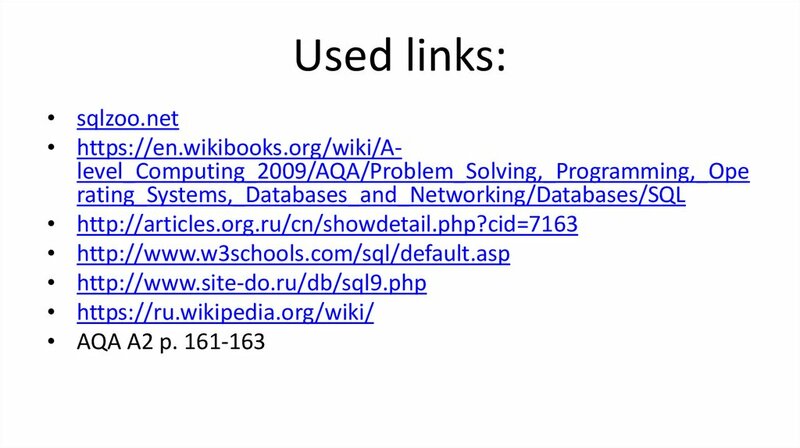 8. lesson 2 What is SQL? 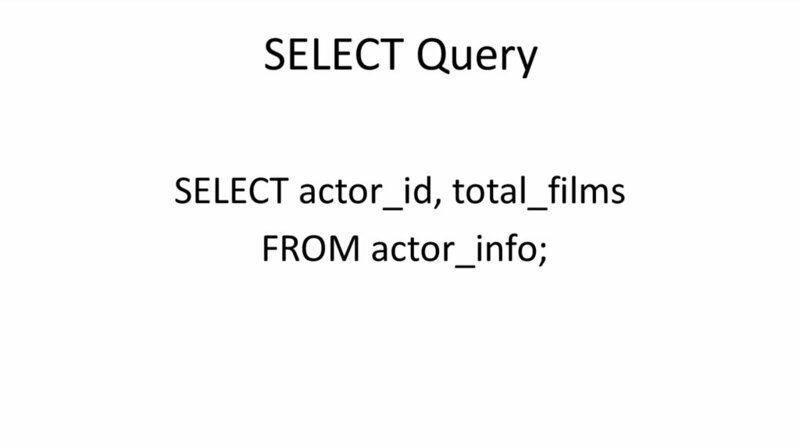 • SQL allows you to work with the database. 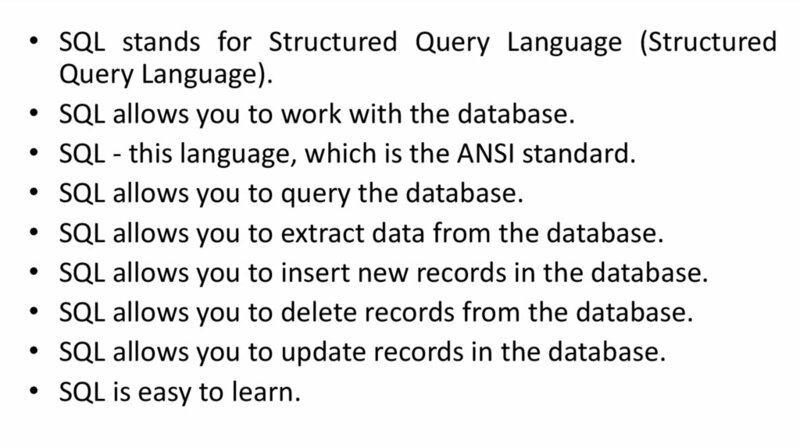 • SQL - this language, which is the ANSI standard. 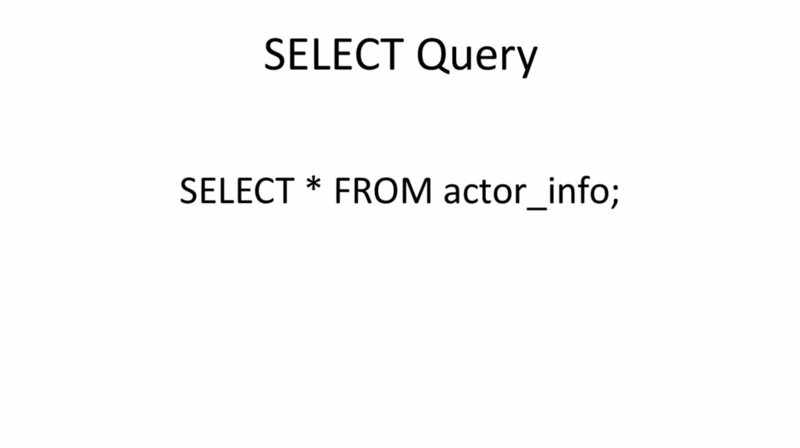 • SQL allows you to query the database. 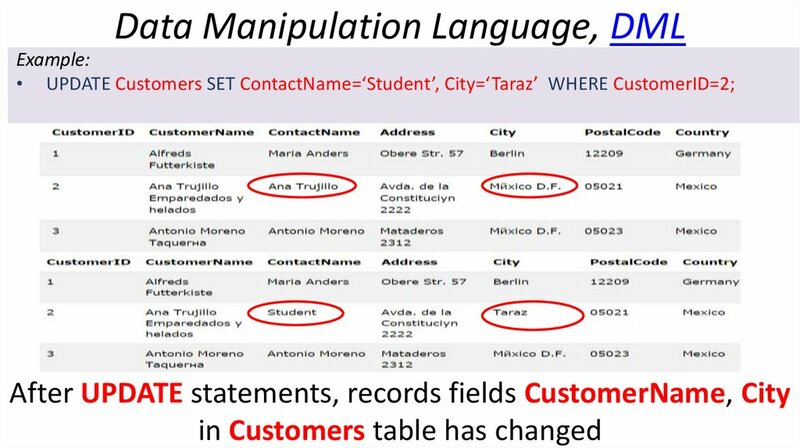 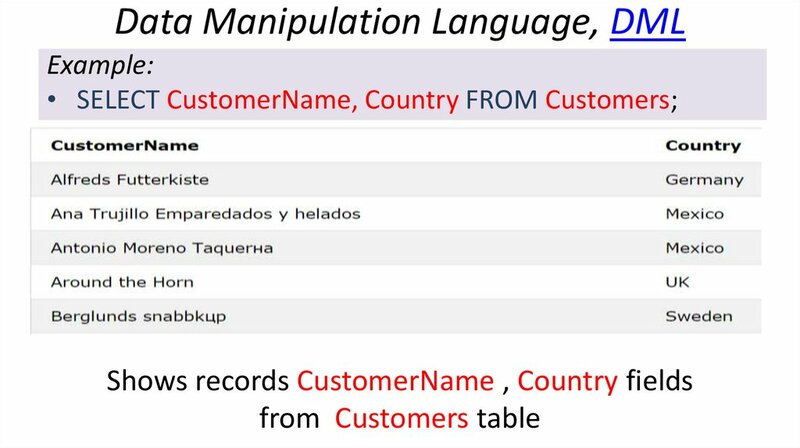 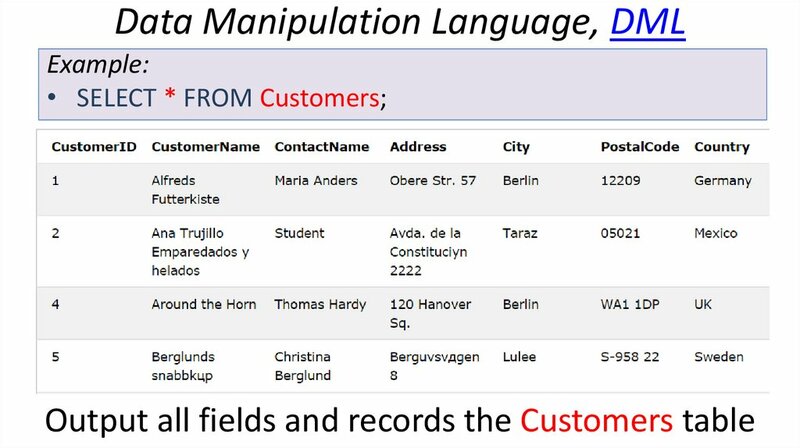 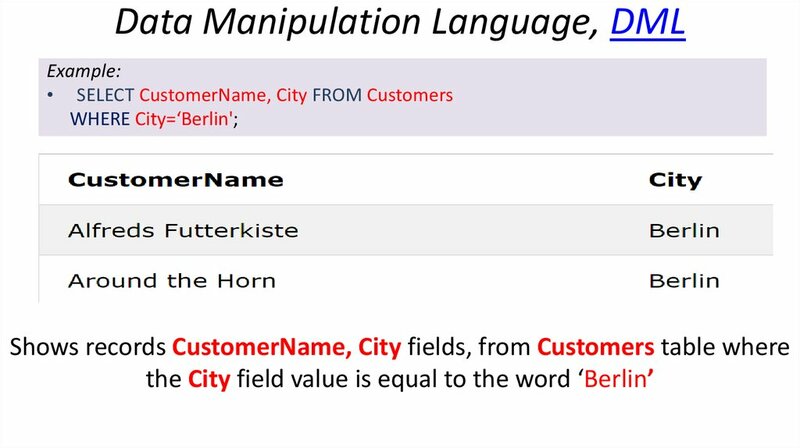 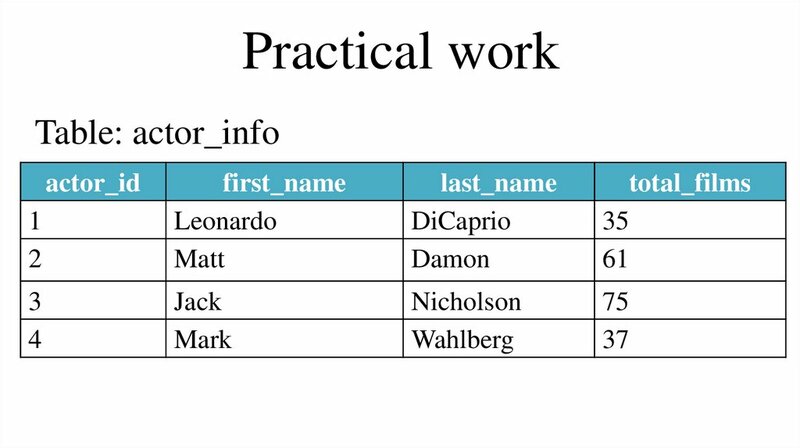 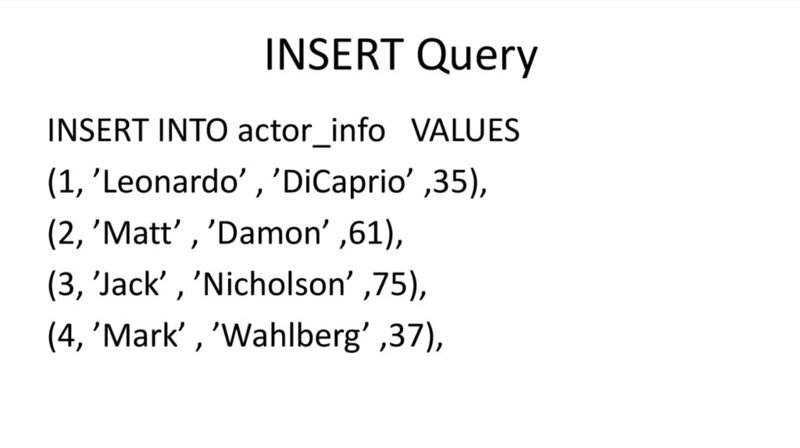 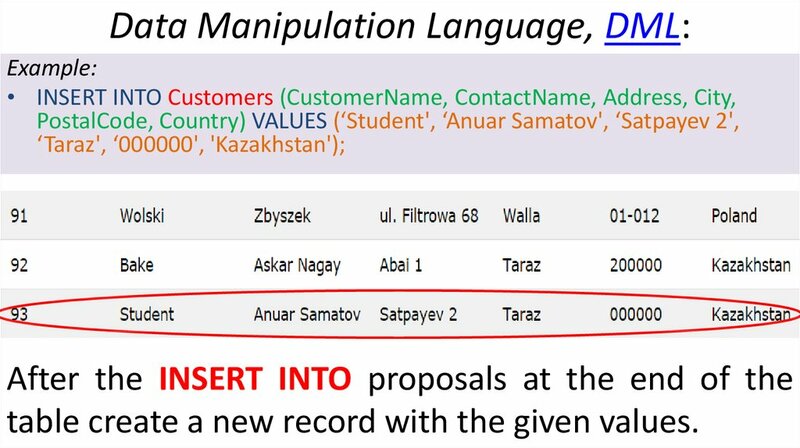 • SQL allows you to extract data from the database. 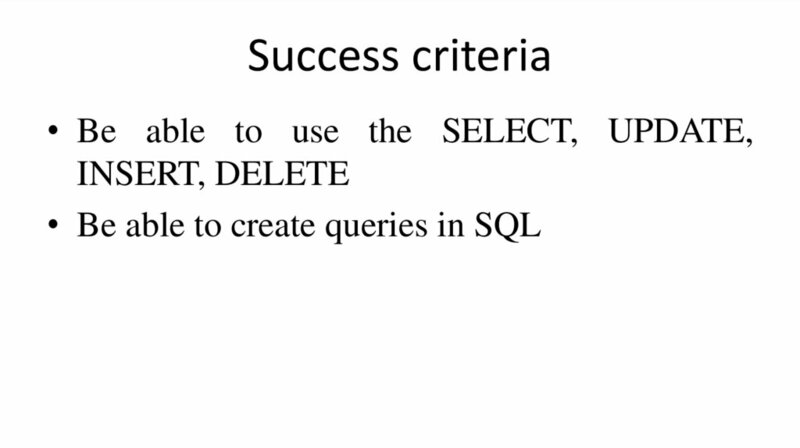 • SQL allows you to insert new records in the database. 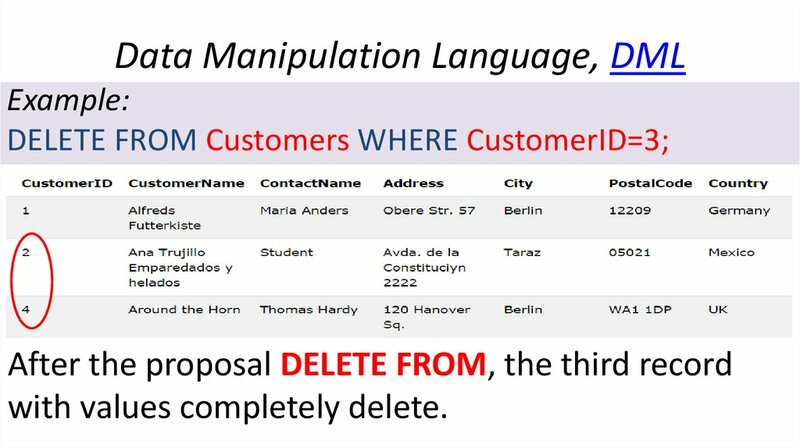 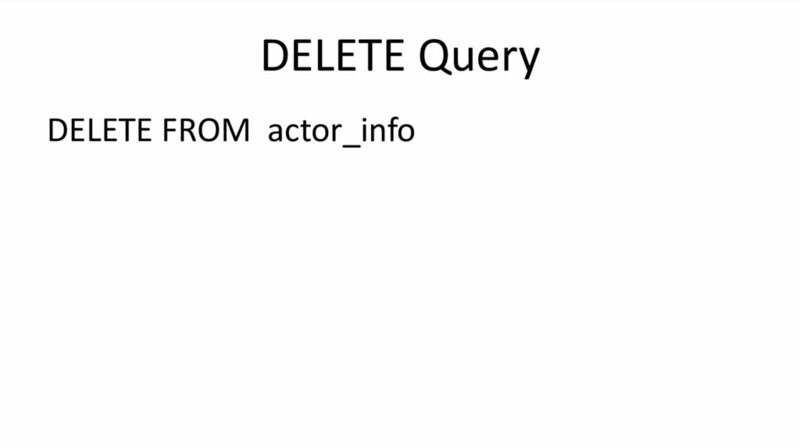 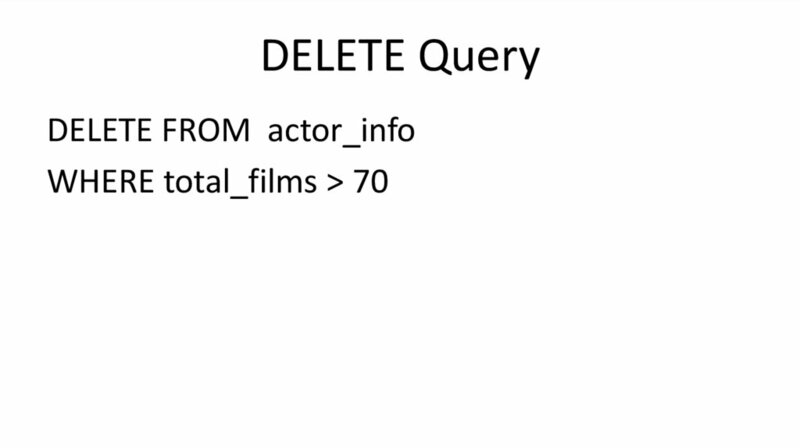 • SQL allows you to delete records from the database. 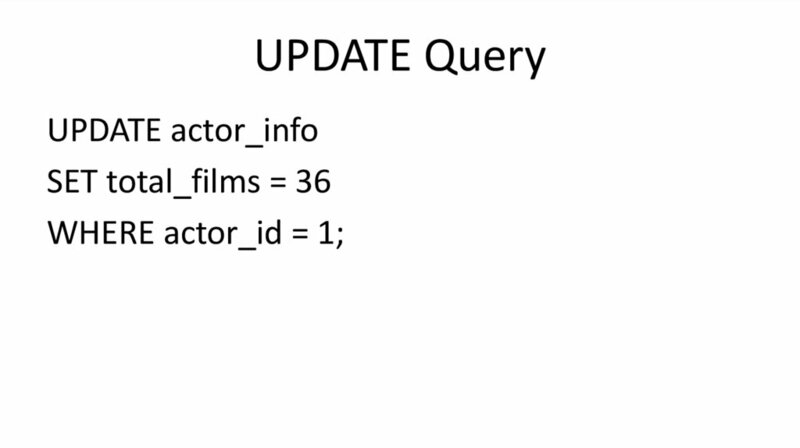 • SQL allows you to update records in the database. 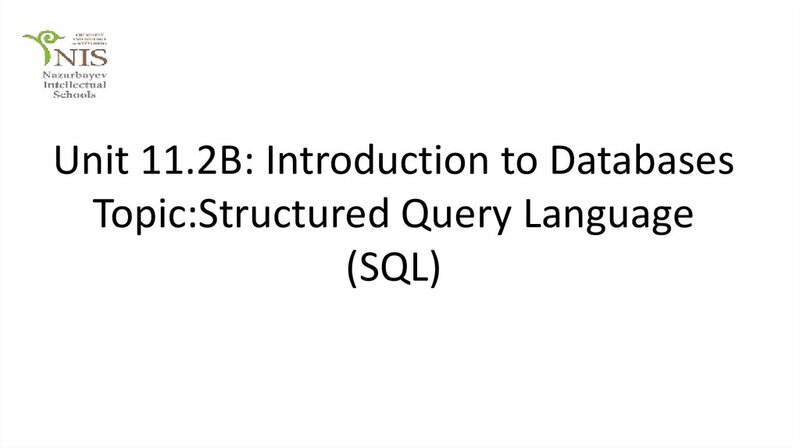 • SQL is easy to learn. 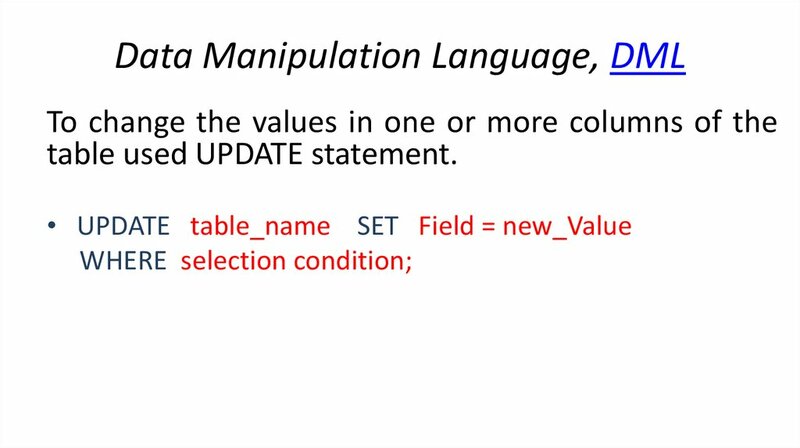 table create a new record with the given values. 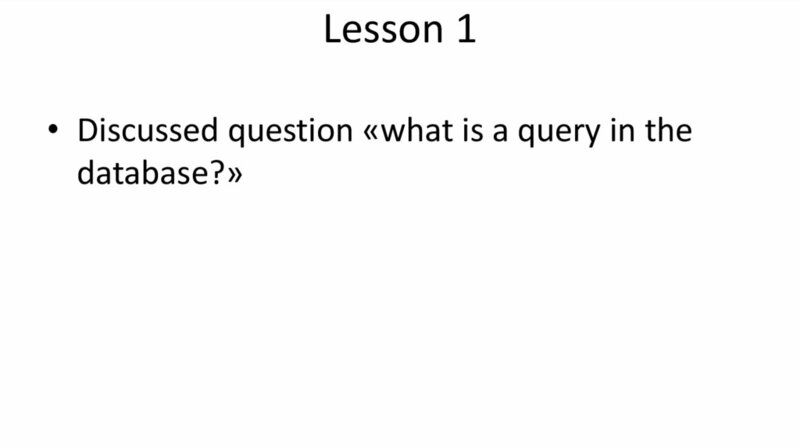 • Did you learn useful information for yourself? 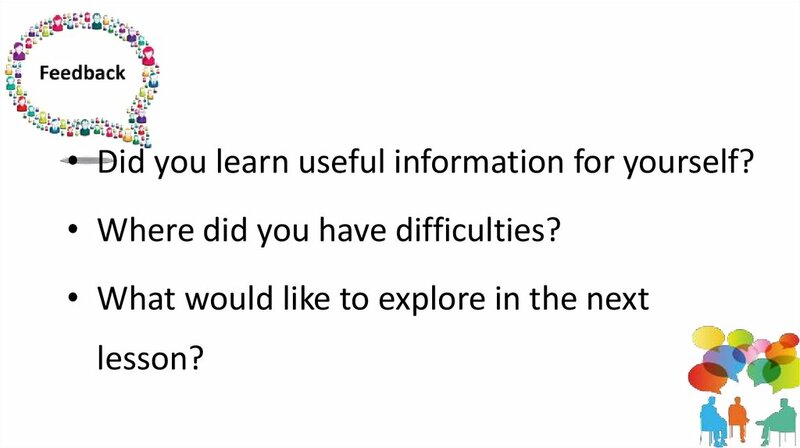 • Where did you have difficulties?